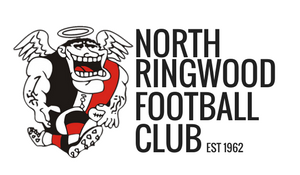 Hi all SAINTERS, The NRFC will be playing their first practice match against Northern Football league’s Montmorency this Saturday. Lots of new faces on show. Food and drink available from the tent. Memberships and merchandise available on the day as well.